Soft Skills are personal attributes that enhance an individual’s interactions, job performance and career prospects, it is the character traits and interpersonal skills that characterises a person’s relationships with other people. 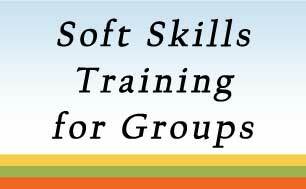 In simple terms, Soft Skills have more to do with who we are than what we know. In the workplace, soft skills are considered a complement to hard skills, which refer to a person’s knowledge and occupational skills. The Soft Skills required for a builder, for example, would be business ethics, supply chain management, conflict management, customer service, team building, coaching and mentoring, and project and time management. Alternatively, the hard skills for a builder would include a vast comprehension of building techniques, materials, regulations and structural integrity. 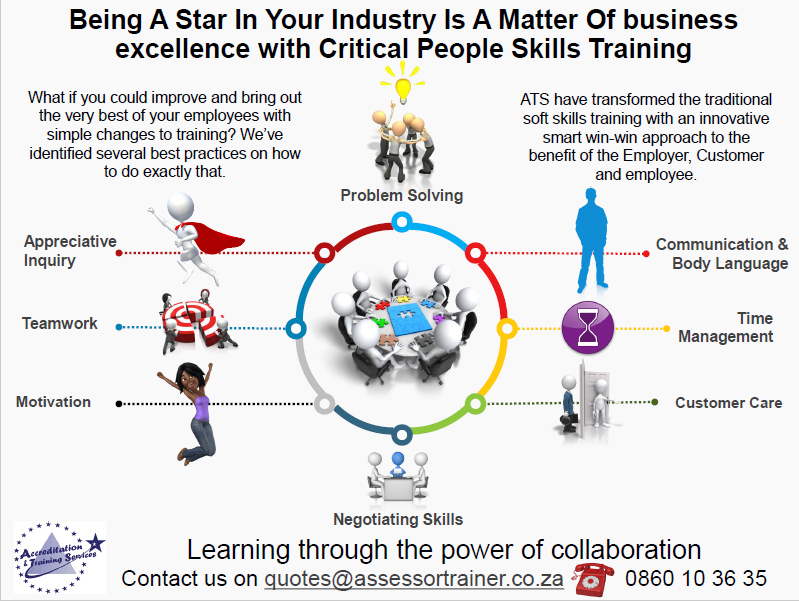 Book one of our Soft Skills Training Courses by completing Quick Contact Form on your right or call our Head Office at 012 460 9585 today.